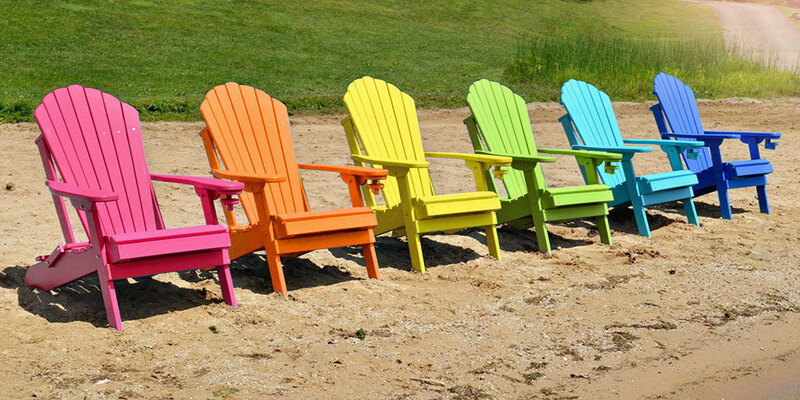 Shop our large collection of ECCB Outdoor poly lumber Adirondack chairs, in addition to styles from other top manufacturers like Uwharrie Chair Company and Shine Company. 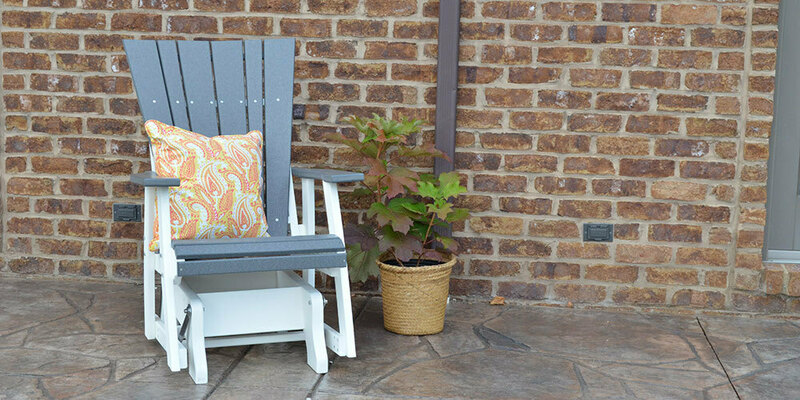 Create your perfect relaxation spot with our low maintenance rocking chairs. Choose the perfect style and color to match your décor here. 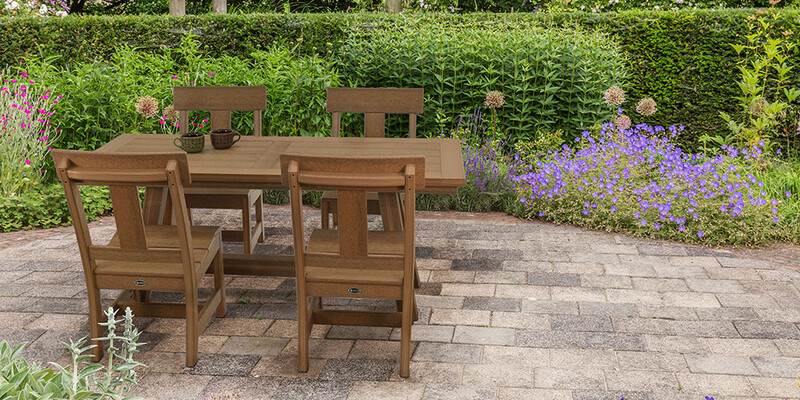 Entertain your guests in comfort and style with our outdoor dining furniture. Choose from a wide variety of low maintenance tables, chairs, and barstools, or select a matching dining set. 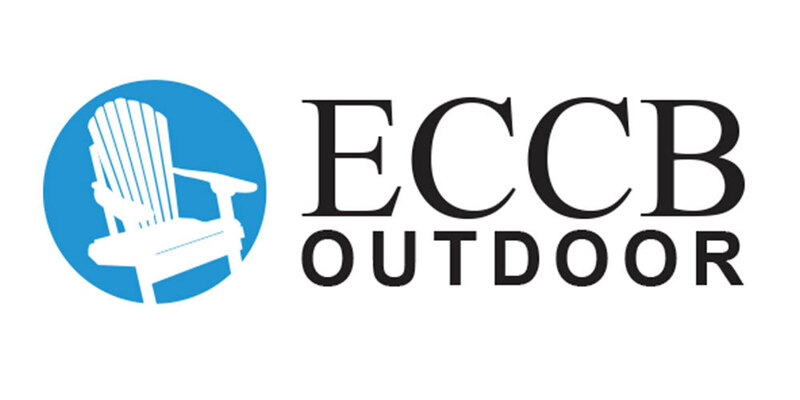 Find porch swings, stationary gliders, and more from ECCB Outdoor and other top brands in outdoor furniture. 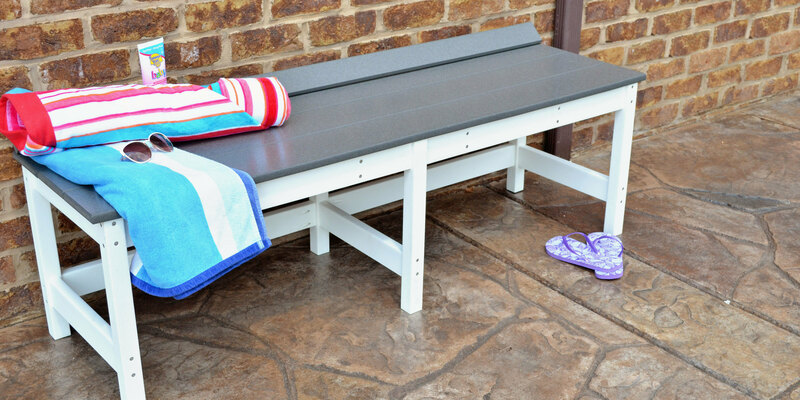 Elevate your garden, patio, pool deck, or other outdoor space with one of our stylish, low-maintenance poly lumber outdoor benches. 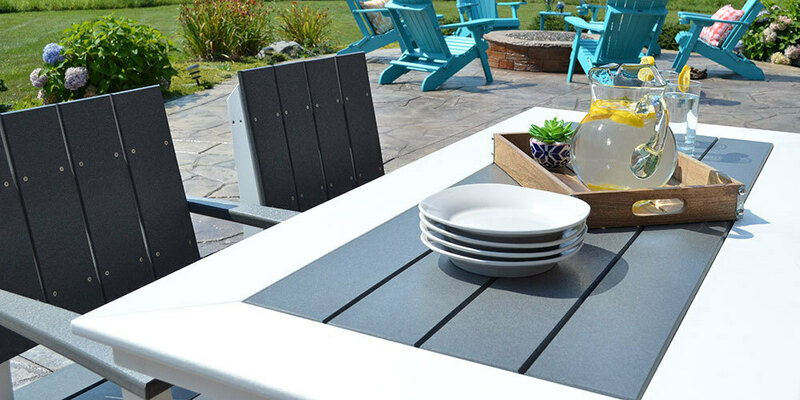 Shop our wide variety of outdoor tables. Whether you’re looking for a side table to pair with your Adirondack chair, or a conversation table that you and your guests can gather around, we’ve got them here. Support your table tops with our selection of outdoor table bases. 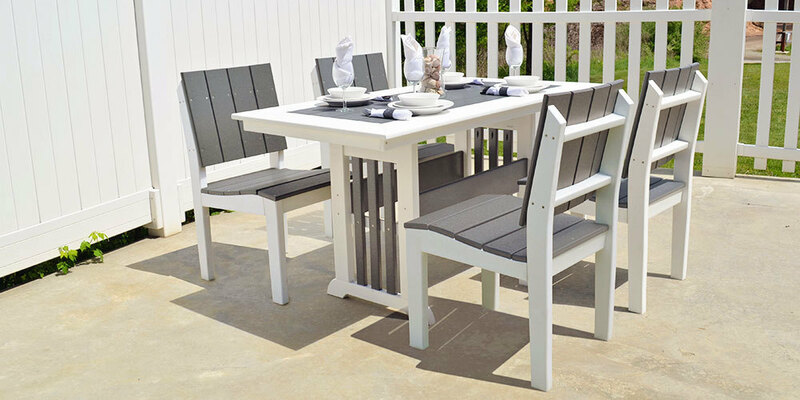 Whether you're looking for table or bar height, we have everything you need to complete your outdoor dining set up. 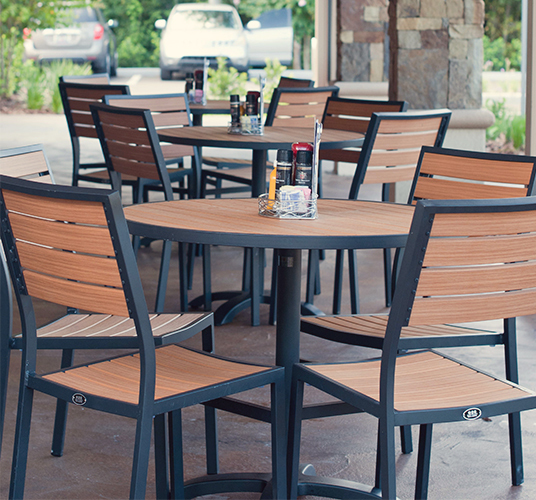 Find your happy place with our outdoor deep seating offerings. 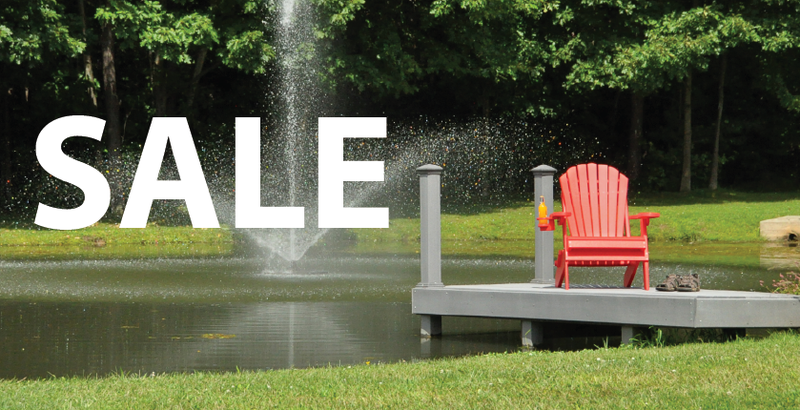 Shop settees, lounge chairs, sectionals, & more here. Find all of the accessories that you need to complete your outdoor relaxation spot. We have footrests, trash cans, bars, hutches, cushions, and much more here. Looking for a complete matching set? Shop our collections page and find all of our matching pieces in one place. Find the best ECCB Outdoor deals here. Our sale section takes our already low prices one step further, into amazing deals. This is where you’ll catch any closeout deals, clearance deals, and seasonal sales, so keep checking back for updates.